My website is ranking #1 within days! Are you looking for an SEO company in NJ to increase your website's search results? G.A.L. 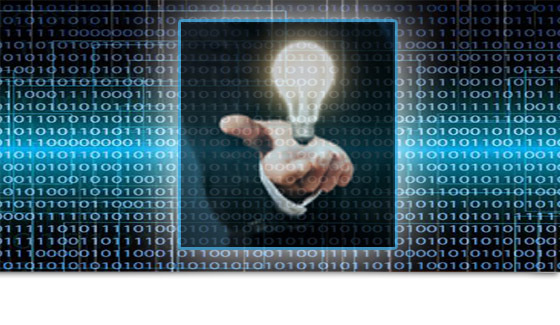 Inc. is an SEO company in NJ that has been providing internet marketing services since 2001. If you have a business and want to rank higher on search results pages, our SEO team has the technical Search Engine Optimization expertise to help you achieve your goals. Our marketing strategies have been developed over our years in business and are well crafted to custom fit each and every client's need. 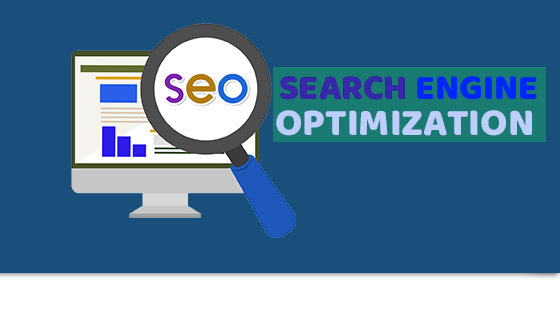 The concept of Search Engine Optimization (SEO) involves writing content that is embedded with key phrases, in a certain ratio, along with few other technical coding elements. 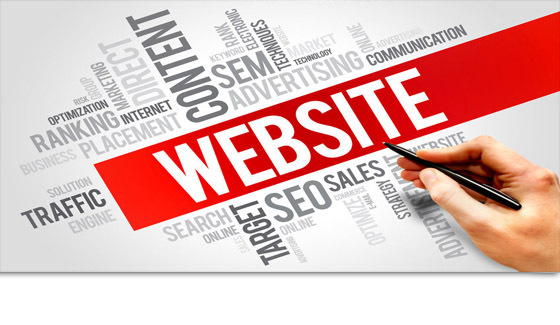 Our production team creates 'optimized websites' that are easy to read both for search engines and people. Having your website ranking well on internet search engines allows new customers to easily find you and engage business with you. For more information about our SEO / Search Engine Optimization at G.A.L. Inc., contact us at (201) 703-0091.